Hi! 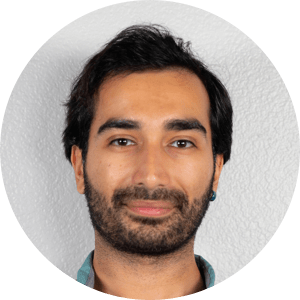 I’m Mustafa Türksavaş, a UX designer who solves problems using scientific principles. You can see some of the problems I’ve solved over the years on my portfolio. I write about design & development on my blog, but you can also find me writing about science, astronomy, and skepticism. If you want to work with me on your next big idea, let me know.